The capital is busy with shopping districts like Bukit Bintang home to buildings and skyscrapers like the 451m-tall Petronas Twin Towers.This area is popular among tourists and locals, especially among the youths. 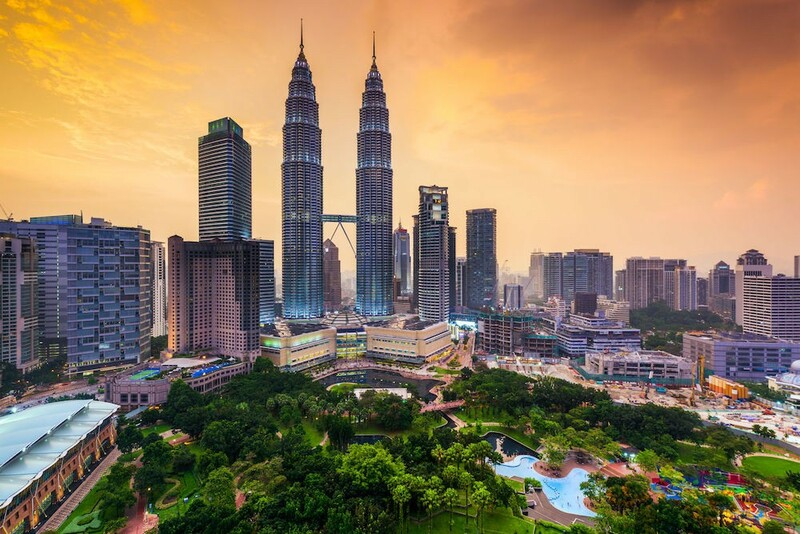 if you want to visit malaysia you must visit Bukit Bintang and if you want to live kualalumpur you should book your hotel at Bukit Bintang. The citizens of Bangladesh and other countries must obtain a Malaysia visa before entry to Malaysia,except on arrival passport holder. But if you have all the below documents, we will provide you the Processing / Logistics support to have your visa stamped (Logistics charge applicable). Passport validity of at least 6 months. A passport photocopy of the first 5 pages. A visa application form with identical sign of the passport. 2 recently taken passport size photos with white back drop.